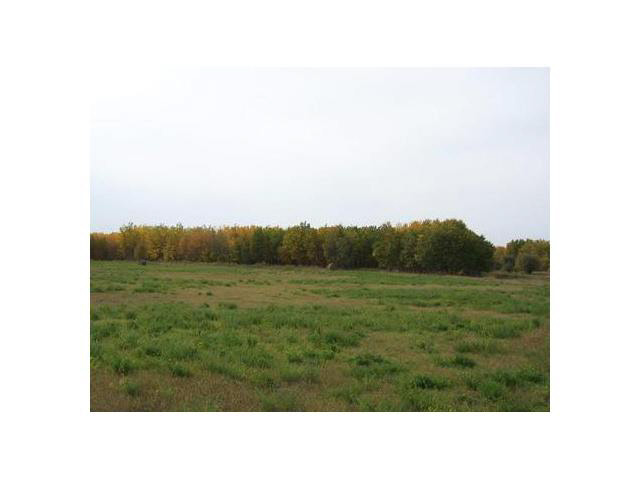 20 Acres of Vacant acreage property. Pick a private setting for your retreat home. Power and gas easily accessible. Less than an hour to Edmonton. Easy access to Northern Alberta. GST may be applicable.